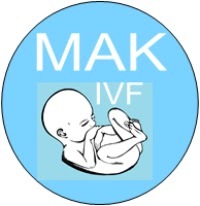 MAK IVF, maternity and Fertility hospital is a gynecological and maternity specialized hospital situated in DAR ES SALAAM Mbezi, Beach . This position requires someone with energy, commitment, drive, skills and patience to set up and create foundation for a business to thrive. It is not a ready-made system, it requires work and commitment and dedication. We are currently looking for a BUSINESS MANAGER to oversee the operation and manage day to day activities.